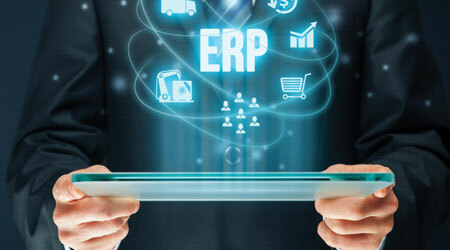 Enterprise resource planning (ERP) software is a key cog to an organization’s suite of technical tools in today’s business climate, but there are a couple of applications that make an ERP platform especially beneficial for a jan/san distributor. 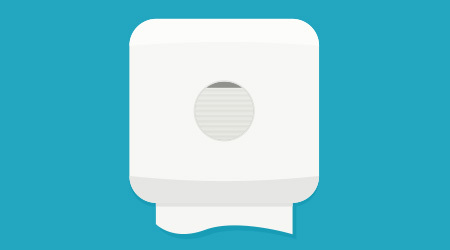 Sanitary Maintenance polled manufacturers of distribution software to find out the top three functions of an ERP system. We then asked distributors to share their experiences of these functions in action. At the top of the functionality list is an ERP system’s ability to automate and integrate with other platforms. This functionality allows jan/san distributors to enter inventory and pricing data into one platform that then seamlessly spreads it into other systems and out to customer-facing platforms and websites. One of the major benefits of this functionality is that it gives customers access to real-time prices, new products and inventory amounts, while allowing them to order products on the spot — even if it’s the middle of the night. This creates and enhances customer satisfaction and reduces delays in ordering and shipping. Internally, the functionality plays a vital role in a distributor’s effort to have inventory amounts that accurately reflect what is actually on warehouse shelves. It also assures consistent pricing, regardless of the avenue the customer is interacting with the distributor — through a website, catalog or salesperson. “The single database encompassing all business activities allows the data to be accessible to all components of the business and executive metrics available to management to stay on the pulse of the business,” says Jonathan Soon, CFO and vice president of operations for Royal Corporation in Santa Fe Springs, California. Integration and automation through an ERP system also greatly reduces the time it takes to enter pricing and inventory data across platforms and, as a result, saves a jan/san distributor costs associated with data entry, inventory control and warehouse management.